It’s unfortunate to be writing this week’s letter on the challenging topic of school safety, which impacts school communities across the nation and has specifically affected our Lab community for two years in a row. The gun violence that occurred in the street outside of UNCC last Thursday was another reminder of the importance of clear safety protocols and procedures. We are so grateful that our students, staff, and volunteers remained safe and appreciate the commitment demonstrated by the adults in our community to keeping our children safe that morning. “Active shooter” protocols follow best practices from the ALICE training method. For more about Lab’s approach to safety and our drill procedures, please revisit this previous enews article. As always, we remain open to your questions and feedback; please contact me directly if you would like to share more or discuss further. We are grateful for the trust you place in us to keep your children safe every day and want to assure you that safety remains our top priority. We will continue to seek opportunities to improve the safety of the Lab community at all times. A huge thanks to Greenspon Advertising (Lab family) for designing this beautiful brochure to help with our annual fundraising efforts. This year, our goal is to have 100% participation from our families; a gift of any size will make a difference! Please use the envelope and gift form in the brochure to make your gift or pledge OR make a one-time or monthly donation online. Please join staff, board and other parents for our first Lab High School Planning Forum. We will focus on our vision, goals, and milestones and look ahead to how we can work together to build the high school of our dreams. Who: Lab parents who want to learn more about opportunities to be involved. Enough seats were available in grades K-4 to admit all Sibling, Employee and Board Member applicants. Not enough seats were available in 5th grade for all applicants and so a lottery was held. Some 5th grade applicants were admitted, and some were waitlisted. No seats were available in grades 6-8. A lottery was held and all applicants were placed on a waiting list. Emailed notification of results with next steps will be sent no later than tomorrow, Tuesday, February 5. 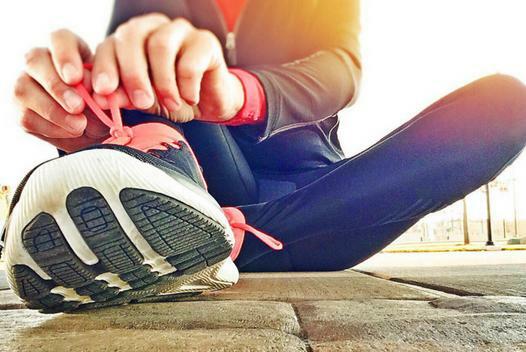 Join the Extra Mile! We are still taking sign-ups, and if you only need after school care after 4:45 pm, the cost is just $10. We are also looking for a Girls Soccer Coach and a Boys Soccer Coach this season! Please email Ms. Johnson ASAP if you are interested! 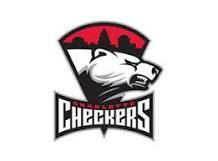 Enjoy a night out with the Charlotte Checkers and Lab families on Friday, March 1, at the 7:00 pm game! Tickets are available online for $16 and will be emailed to you the day before the game. Contact Lory Cobb with questions. We hope to see you there! Yearbook - Photos Needed! Order Deadline Approaching! Check your phones! We still need some fun photos for this year’s yearbook. Sporting events, field trips, Multicultural Night, class activities, etc. -- We need them all! Please upload all photos by Thursday, February 14 using one of the options below. ReplayIt App - It's easy, convenient and free! Just download to your phone. Please also help us order the correct number of yearbooks to be printed by placing your order no later than February 14. If you aren't sure if you've ordered, please review the current order list. Nothing is sweeter than preserving the memories of this school year for your student! In an effort to streamline our Green Folder/Communication process, we will now send just one set of flyers home to each family, rather than send every flyer home with every child. Generally speaking, your youngest child will be the bearer of all things Green Folder. Of course, older children will still bring home grade and individual specific information, but school-wide notices will typically only go home with the youngest child in a family. Please remember to check your Green Folders (grades k-3) or binders (grades 4-7) to keep up to date on all things Lab! Looking for a place to help out for the rest of the school year? We need a few more volunteers to assist our wonderful office managers at the Lower School and Middle School from February through May. There are weekly and biweekly time slots available, or you may offer to fill in as a substitute as needed. Training will be provided, so no experience is necessary. Please email Dichelle Connell for more information. Sign up here. 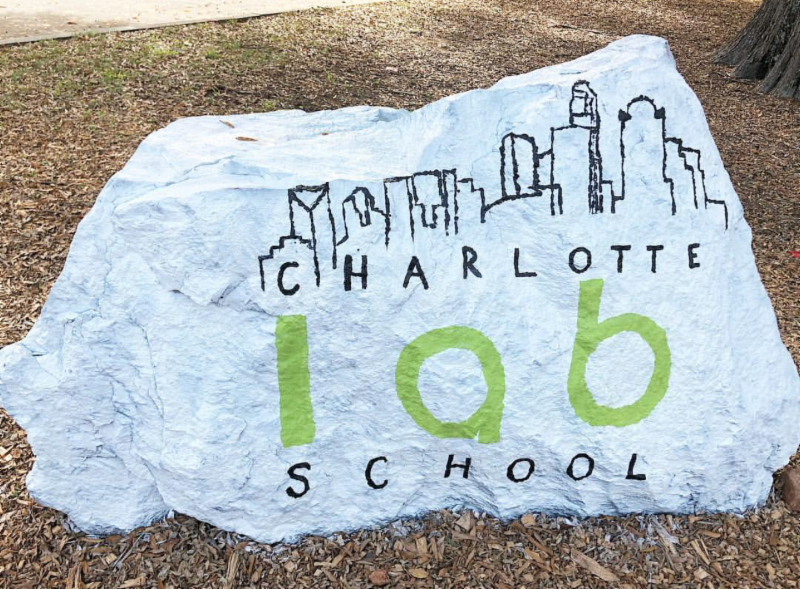 Lab Needs You for Our Final Open Houses! 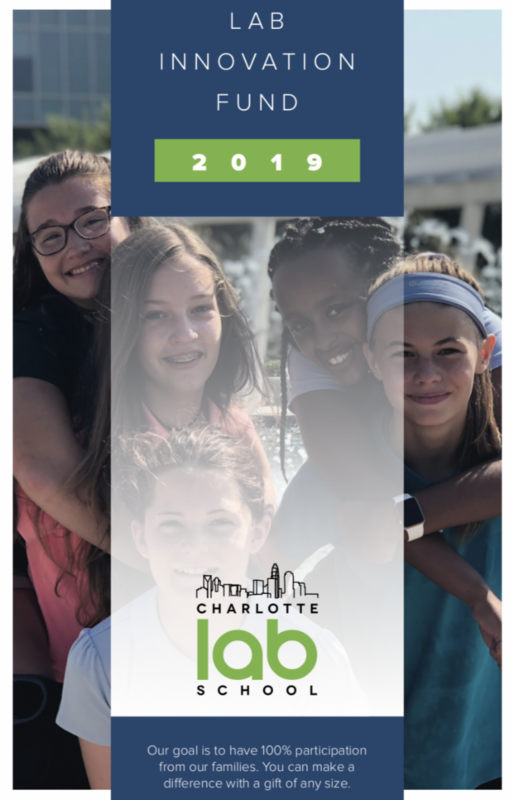 Only a few open houses remain before we close out the lottery for 2019-2020 school year. Can you help us welcome prospective families? Thursday, February 7 (Lower and Middle School) 6:00-8:30pm. Sign up. Saturday, February 9th (Lower and Middle) 10:00-11:30am. Sign up. Tuesday, February 12th (Middle School for Lab families) 6:00-8:00pm. Sign up. Don’t miss your chance to see teachers and students battle it out for bragging rights at our first annual Students vs. Staff Basketball Game! There will be lots of games and fun, plus enjoy the debut of our Lab Lions Step Team during the half-time entertainment! Tickets are on sale now and can be purchased online or in the front office. Please consider donating an item from the Teacher Wishlist to the Quest Department. Quest Department items can be found on the "School-Wide Wishlist" Tab. 7th Grade Social Studies Silent Auction EXTENDED! The 7th graders' silent auction has been extended! Students invite you to see the original work they created to showcase the history, culture, geography, and people of China and Costa Rica. All pieces are for sale and can be yours. All funds raised will directly offset the costs of the international trip students will take in 8th grade. We appreciate your support! Please remember that our policy requires all children to be fever-free for 24 hours without medication before returning to school. By following this policy, you can help us reduce the spread of illness. Thank you! Most of us are our own worst critics and use self-talk as our method of criticism. However, the simplest thoughts, such as "I'm such an idiot!" when you forget your keys, can be detrimental. To encourage happier thoughts, we benefit from a simple shift in thinking called "reframing." Reframing allows us to take negative thoughts and turn them into positive. Read more.